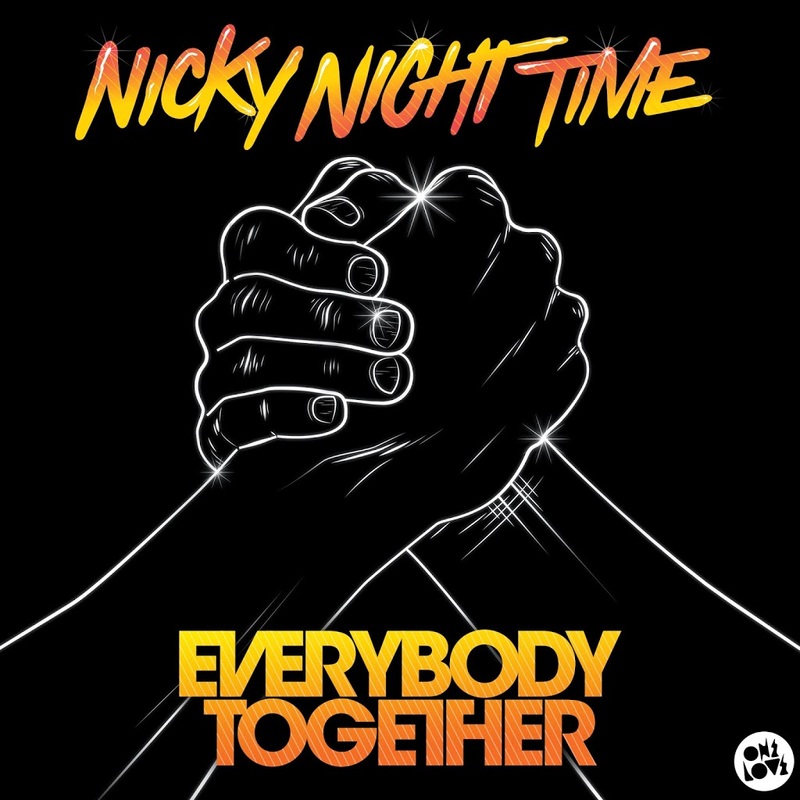 You know if a track has been No.1 on the ARIA club chart for the past five weeks that DJs across the country think it’s a “choon”, but now the club smash from local act Nicky Night Time has an official video to go with it. 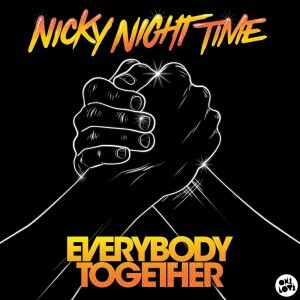 Nicky Night Time is the new moniker for Van She frontman Nick Routledge and it’d be clear to all and sundry that this track is specifically tailored to the club market, with big stabs of piano, a thundering bassline and those two words in the title repeated over and over again. Clip-wise, a young woman’s in training. She boxes, she skips, she runs… all for a competition in which she faces a seemingly formidable opponent.